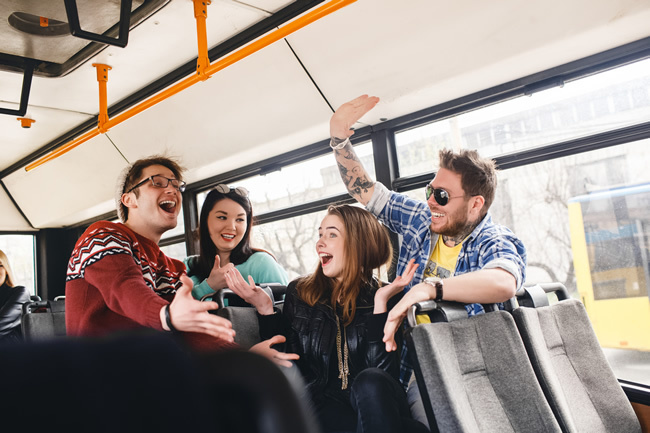 Do you need to rent a charter bus? We can help. Call us now 844-233-2240 to reserve yours.